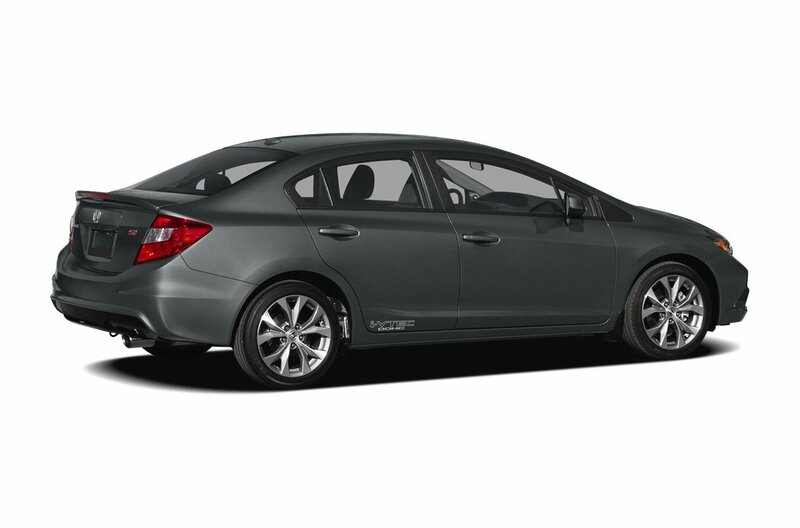 This sporty 4 door 2012 Honda Civic Si is in excellent condition. 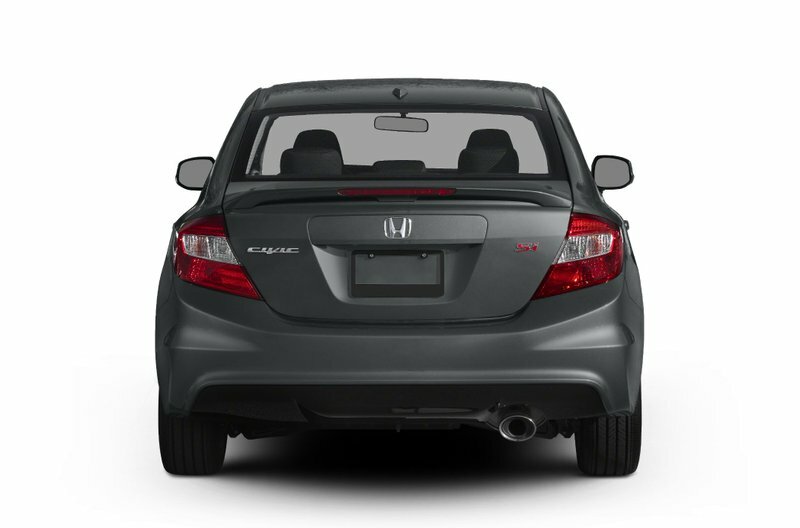 Once this vehicle became available at one of our other dealerships, we jumped on the opportunity to bring this vehicle to our customers. 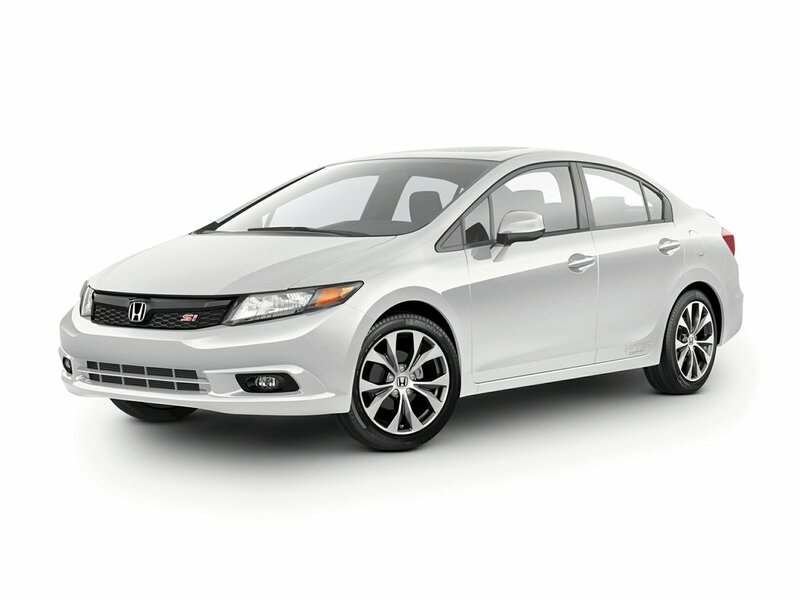 The previous one owner took excellent care of the Civic, and that is evident by the stunning condition of the vehicles condition for the year! 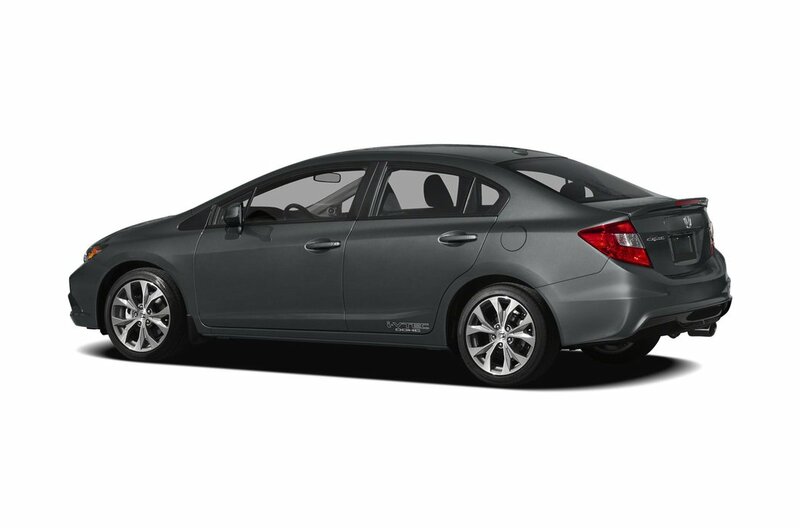 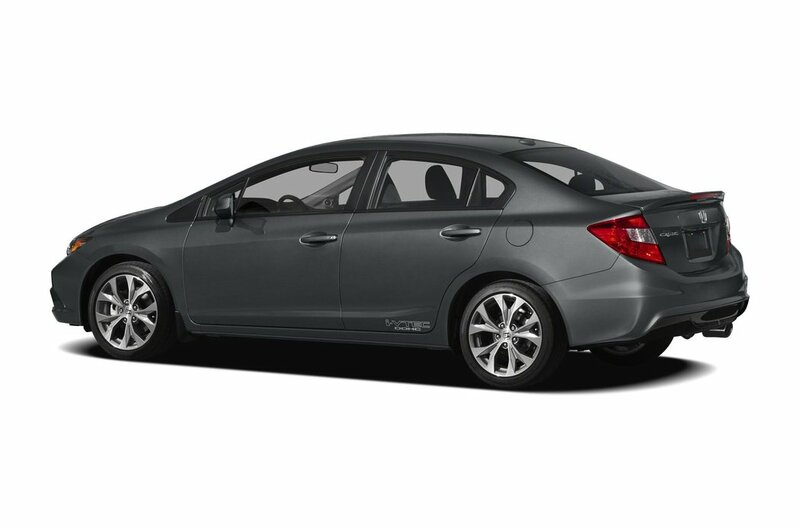 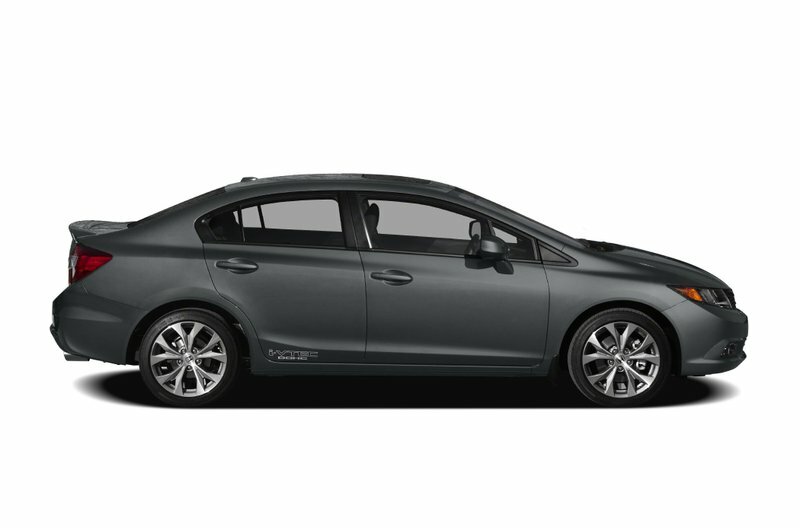 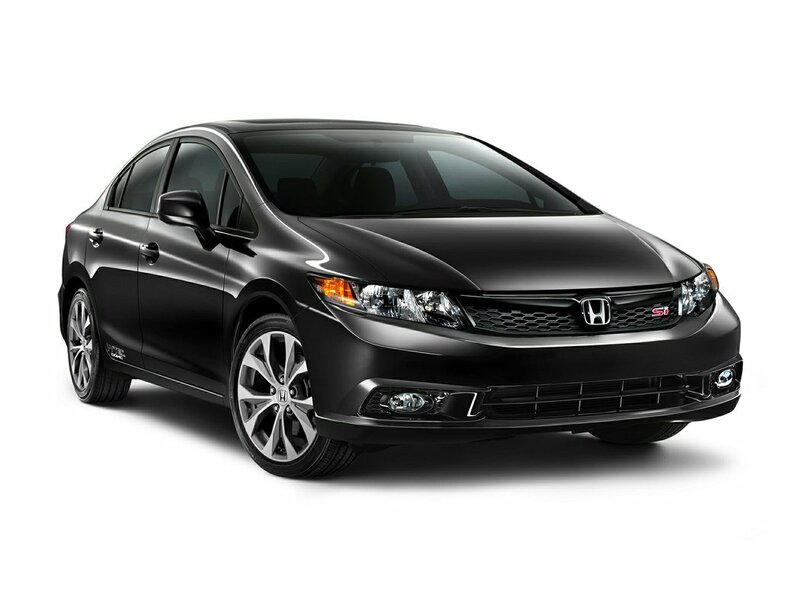 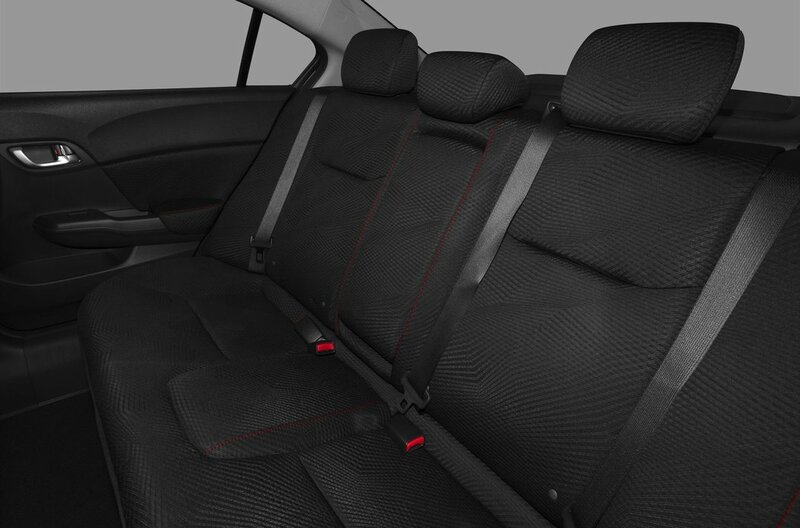 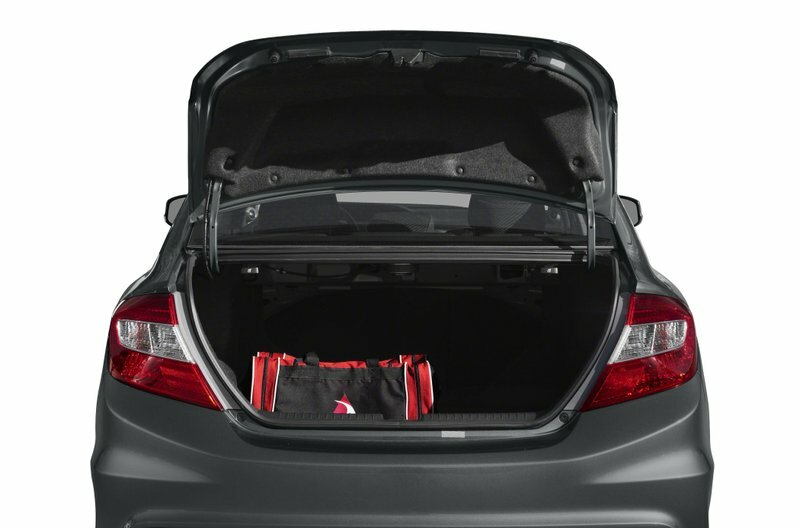 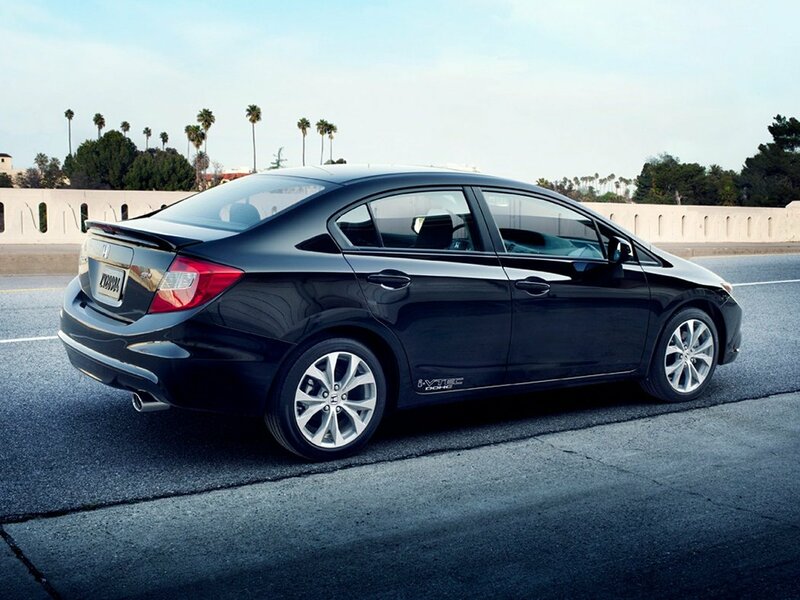 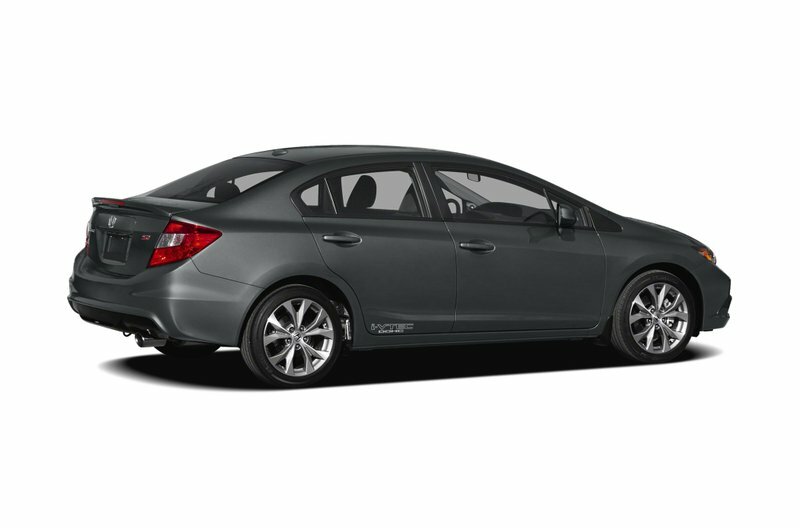 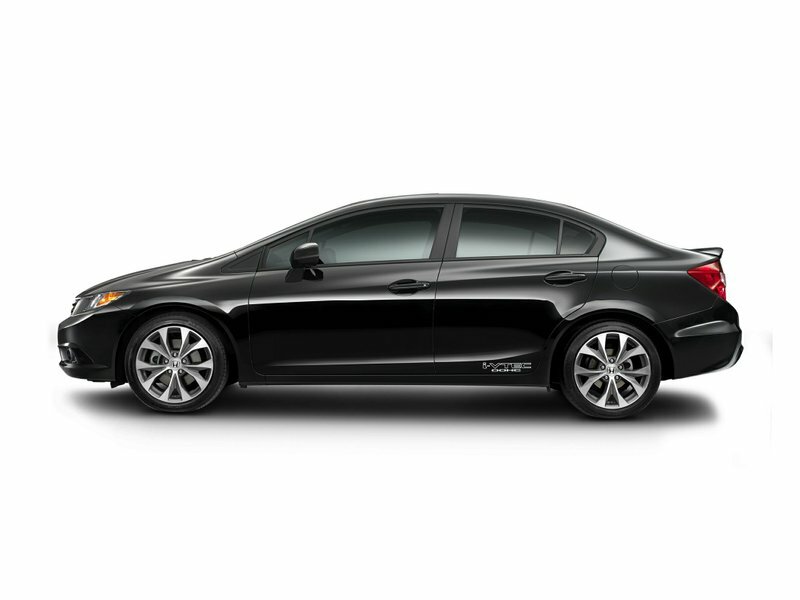 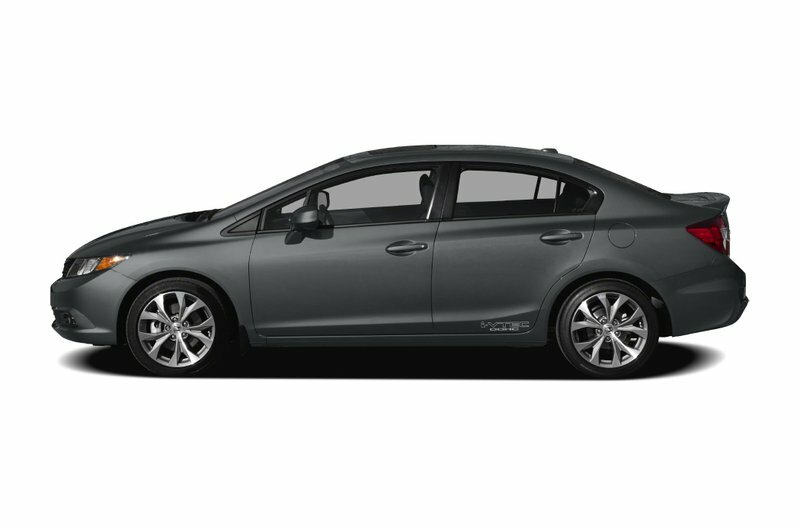 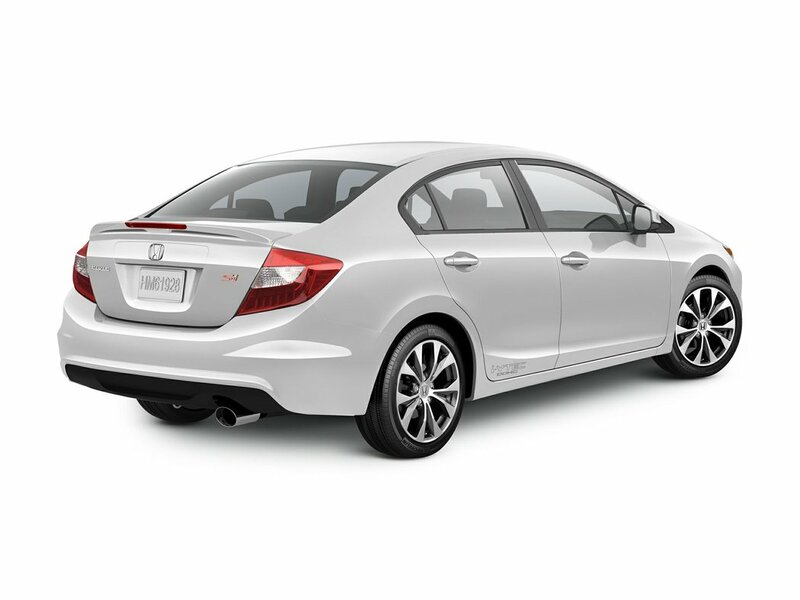 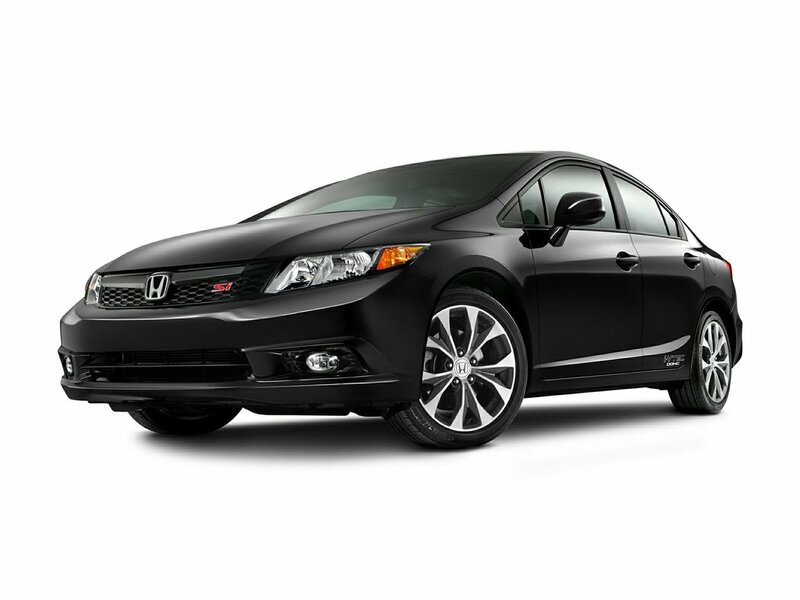 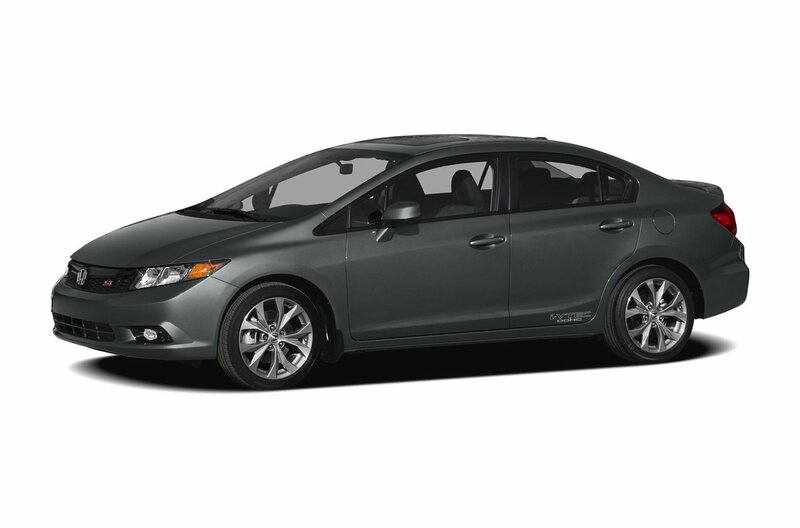 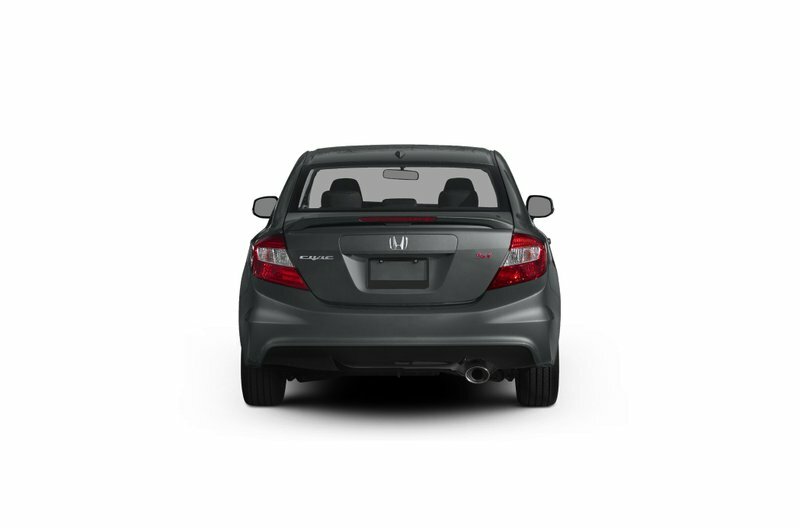 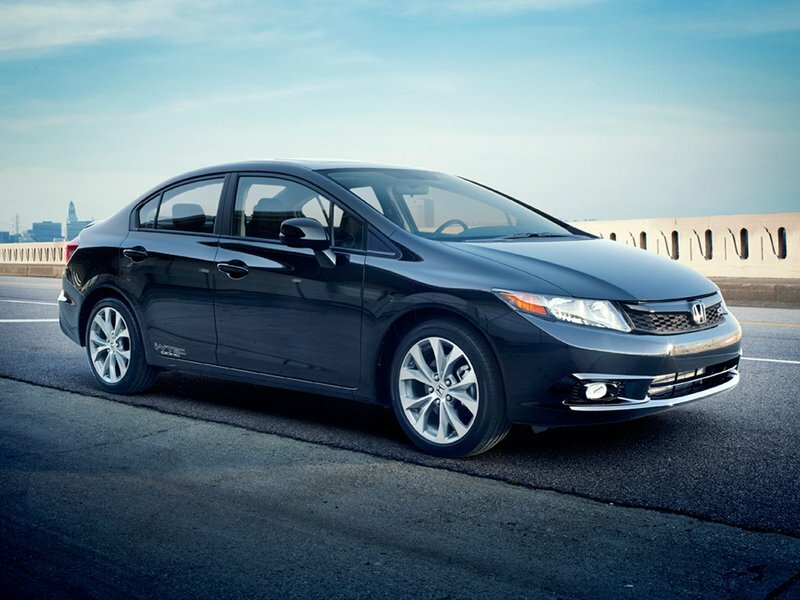 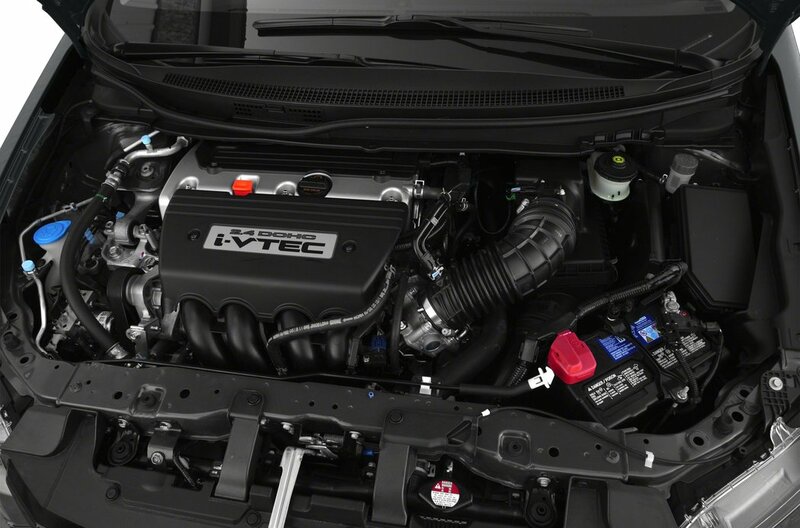 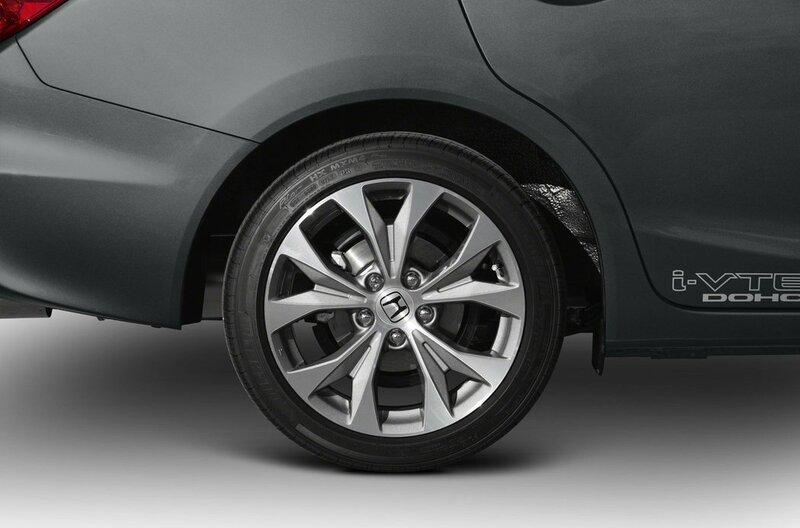 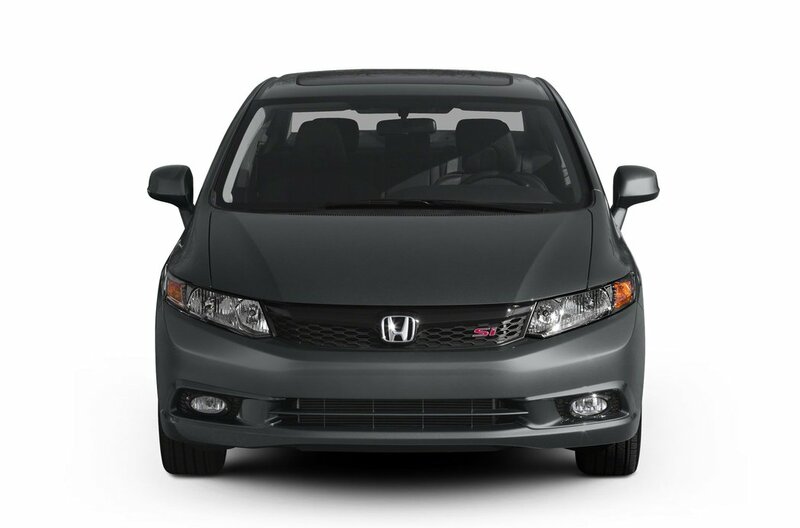 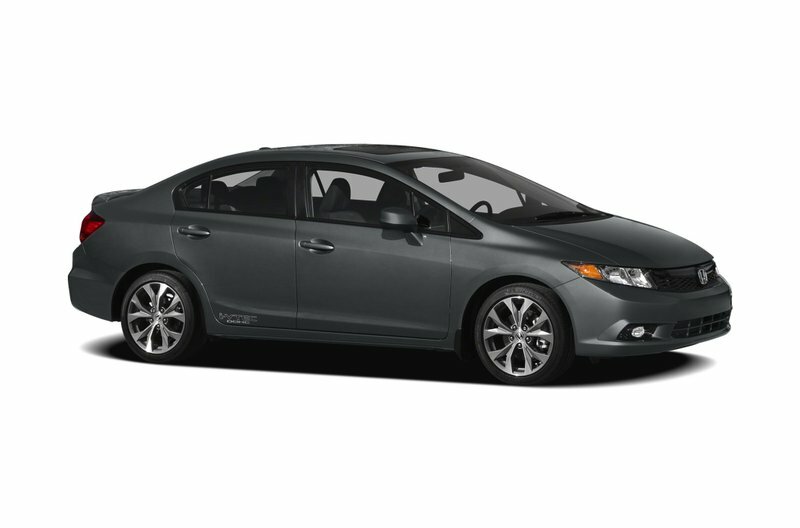 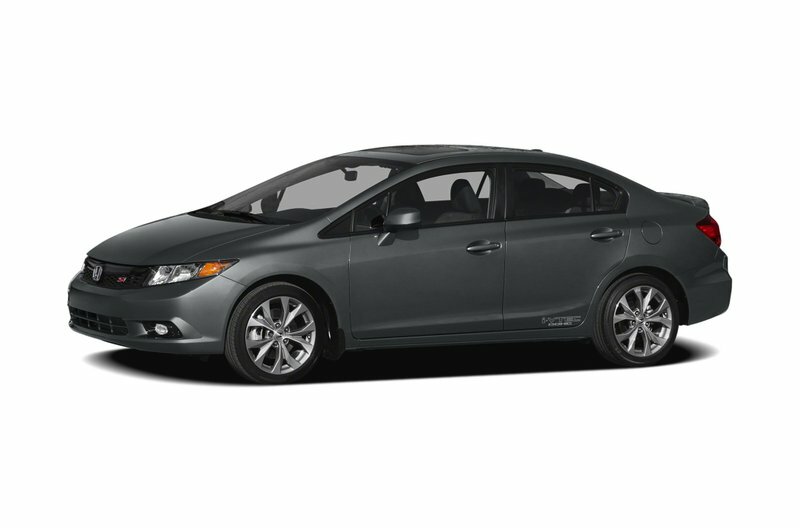 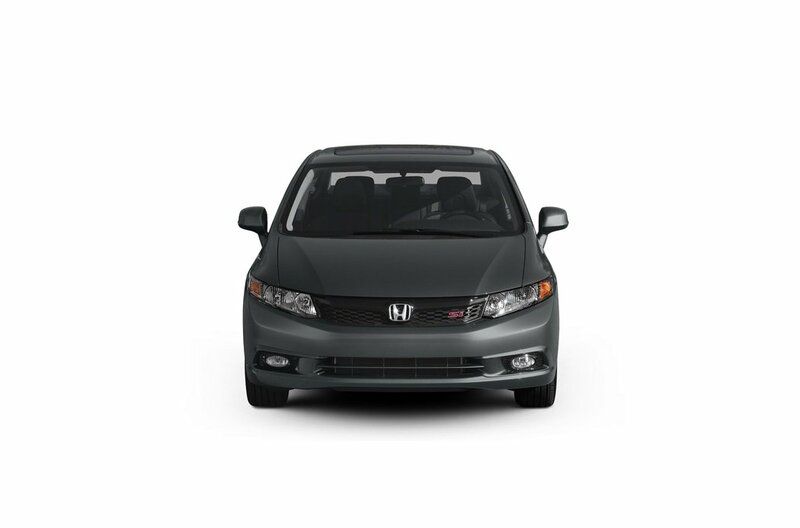 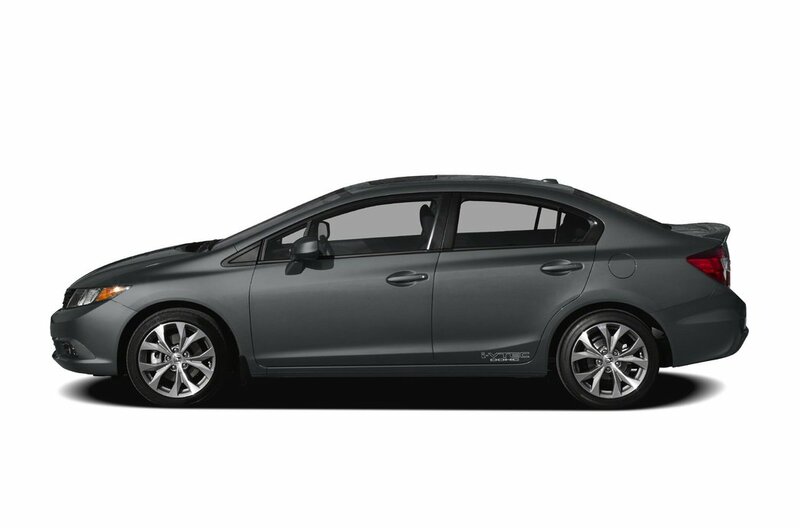 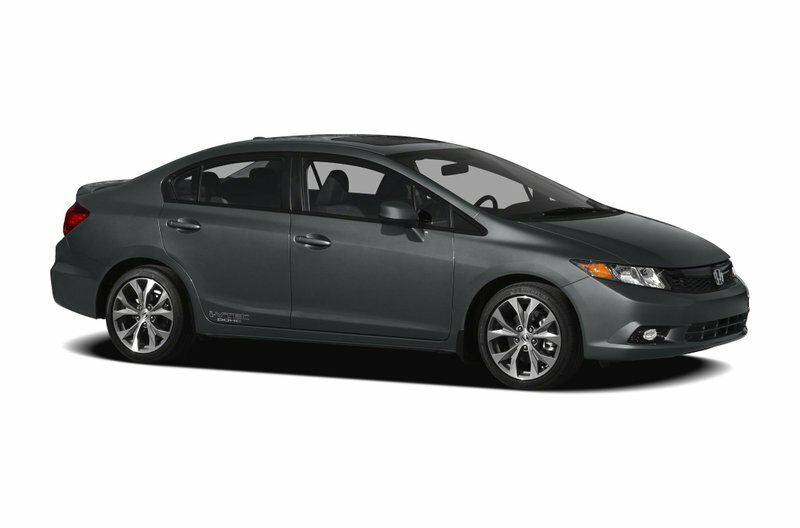 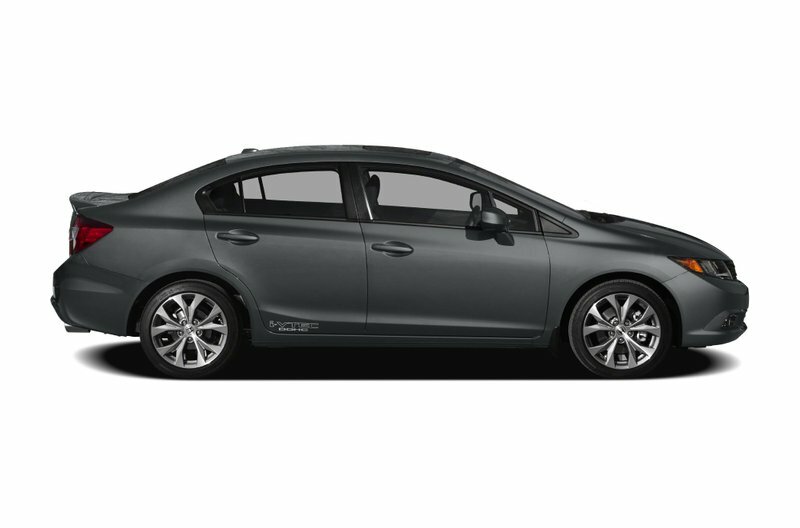 This fuel efficient Civic is more than ready to be someone's sporty and fun everyday commuter. 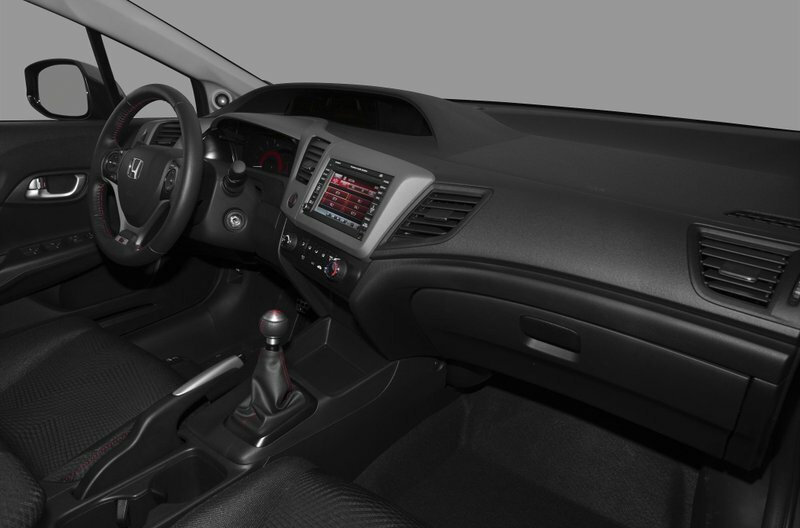 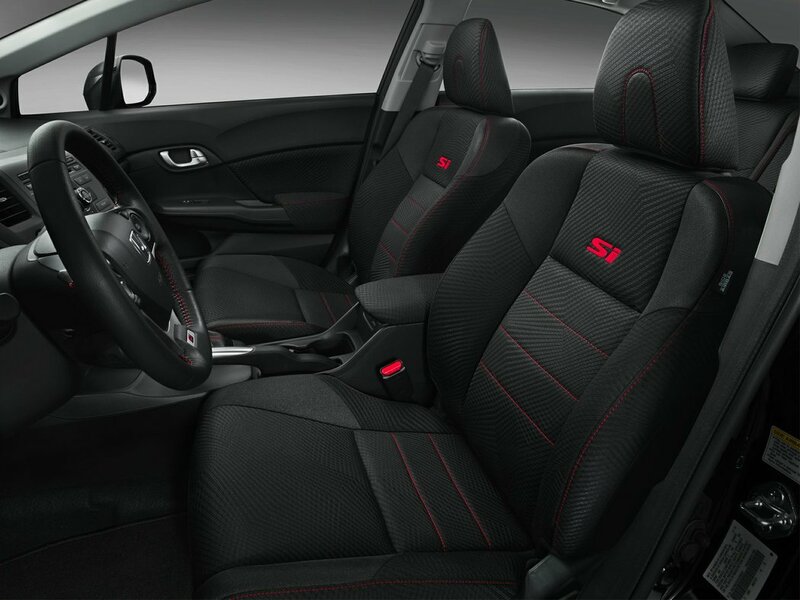 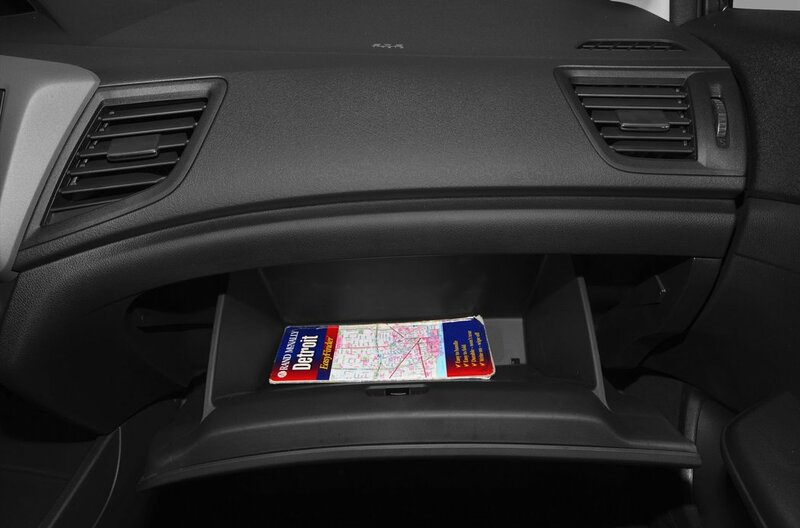 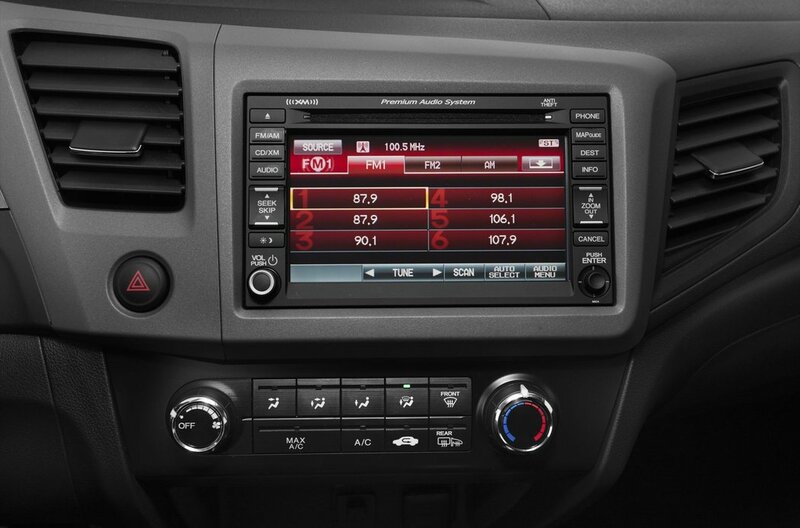 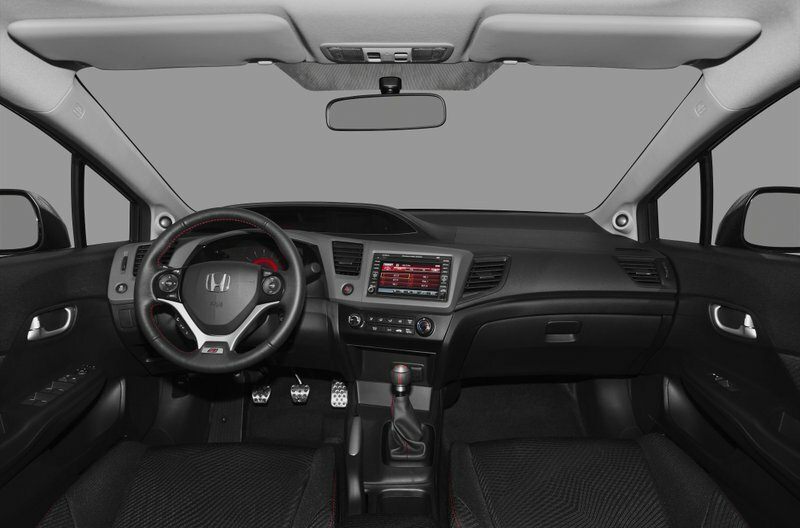 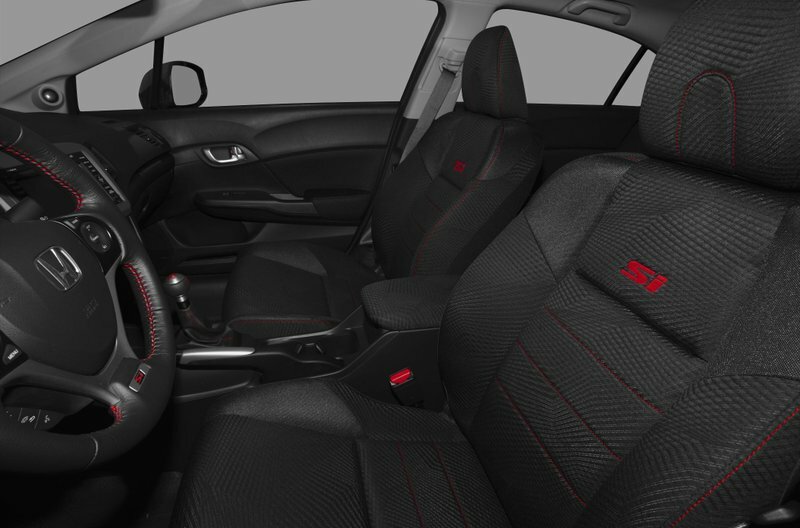 Some of the features on the 12 Si model include touchscreen navigation, power sunroof, Bluetooth, AM/FM/SXM AC, traction control, steering wheel with cruise/audio and Bluetooth mounted controls, AUX input, fog lights, 17" alloy rims and so much more!